Jan was born in Edmonton August 31, 1960 and her family moved to Whitehorse in 1969 where she grew up. She attended the University of Guelph studying BComm, Hotel and Food Administration. After graduating from University in 1982, she started her career in Edmonton where she met her husband Pierre while working for CP hotels (now Fairmont). Their hospitality careers took them across the country to Ottawa, Halifax and Calgary. They have a son André (26) who is an ER nurse at Peter Lougheed Hospital. Jan became a Catholic through the RCIA program shortly after André was born. She joined CWL at St Luke’s Parish in 2006 when they moved to Calgary. She thought it might be a good way to meet some new people and hopefully make some friends. In her first year, she was “encouraged” to join the Executive and took on the role as Treasurer. More than 10 years later, she is still on the Executive of her Parish Council as Communications Chair and has also been President Elect, President and Past President. 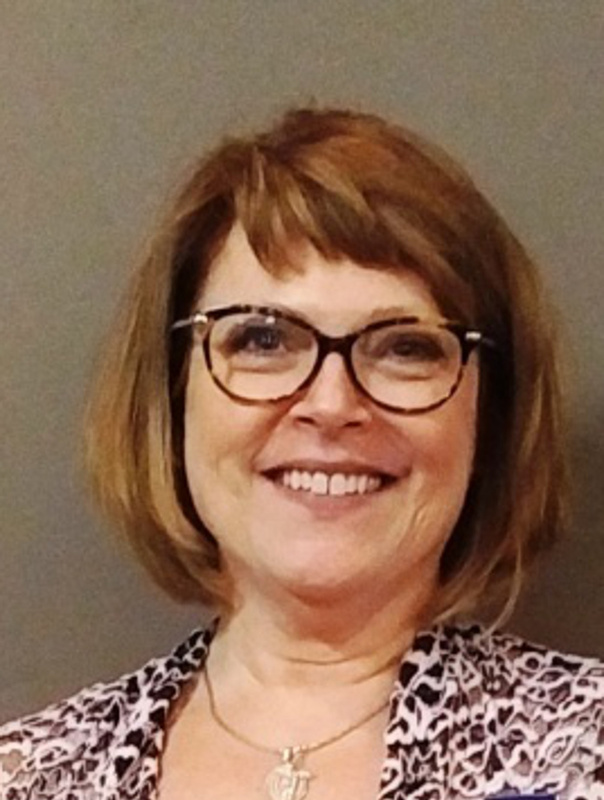 For almost 30 years, Jan has worked for a large contract food service company called Compass Group Canada and has held senior management positions at Dalhousie University and the Maritimes, University of Calgary and western Canada. Her role now focuses on Marketing in Western and Atlantic Canada. Most of her spare time is taken up by family, travel, yoga and CWL. Continuing her CWL journey as Diocesan Treasurer is very exciting and she feels truly blessed to be among all the wonderful women of this very special League.